Woodridge Park is a sprawling 42-hectare project that merges beautiful residential units with the appeal of nature. This development was Davao City’s first nature-themed subdivision, and it stands as a testament to Alsons Properties’ commitment to elevate modern living. 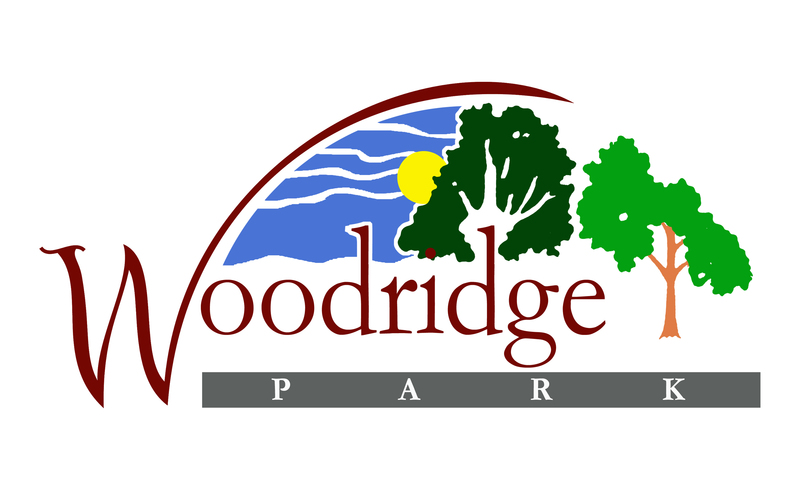 Woodridge is also home to several upscale townhouses called Woodridge Park Homes. Each residence is clustered into one of three design themes: North Forest Park Homes, Narra Park Homes and Acacia Park Homes.